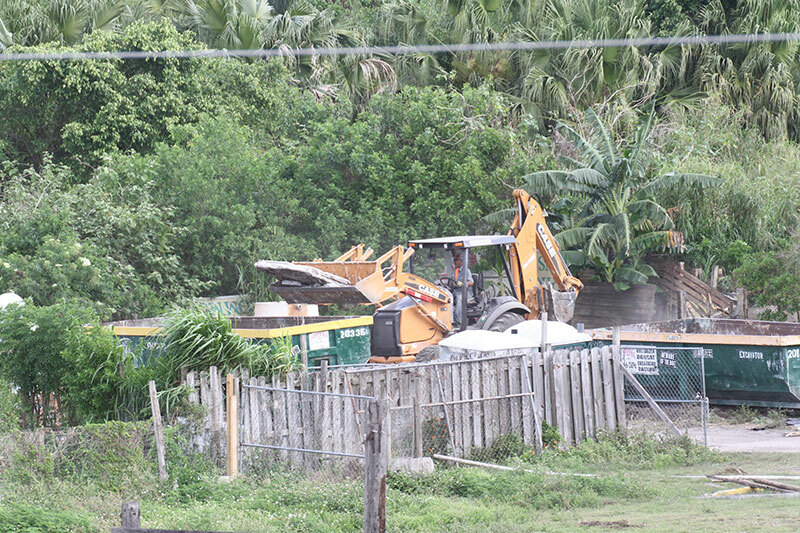 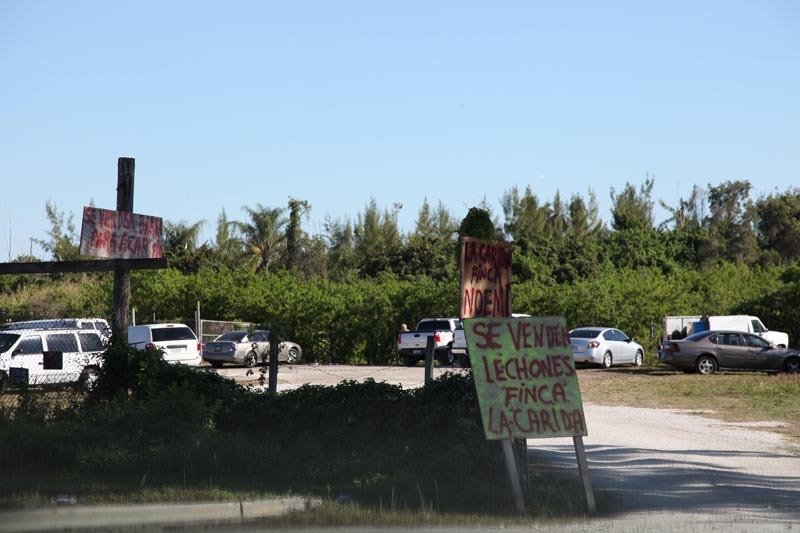 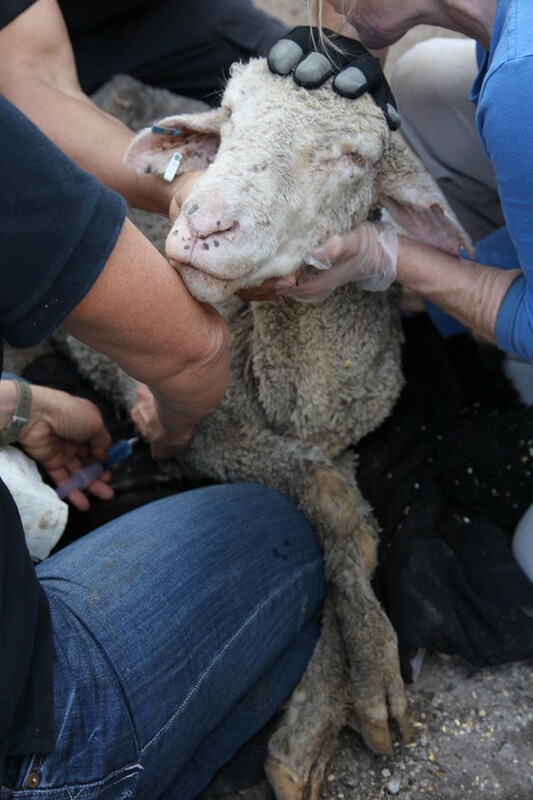 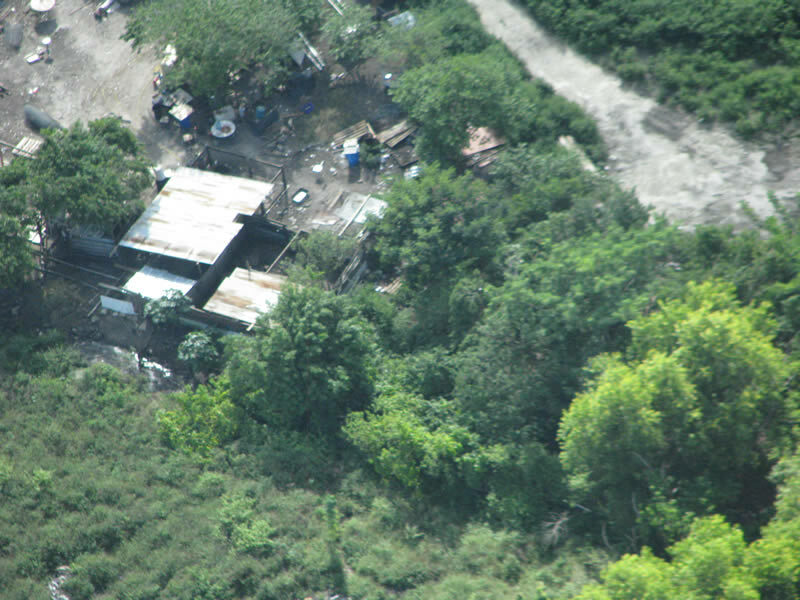 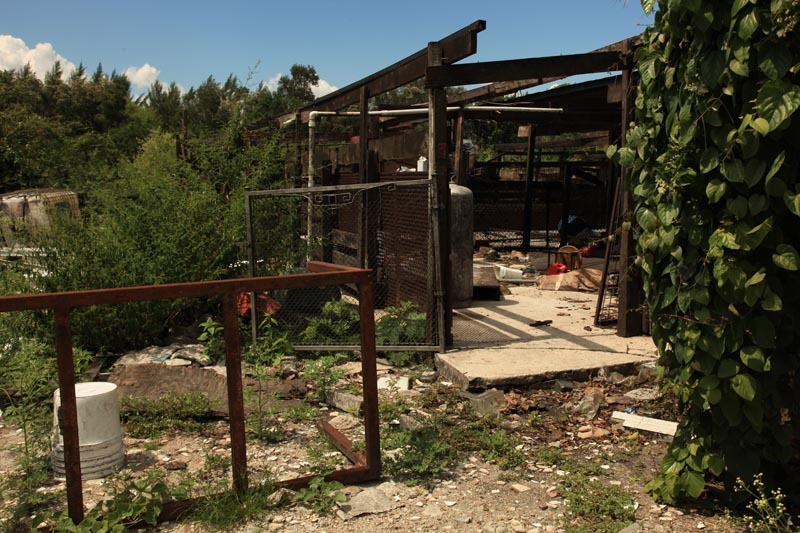 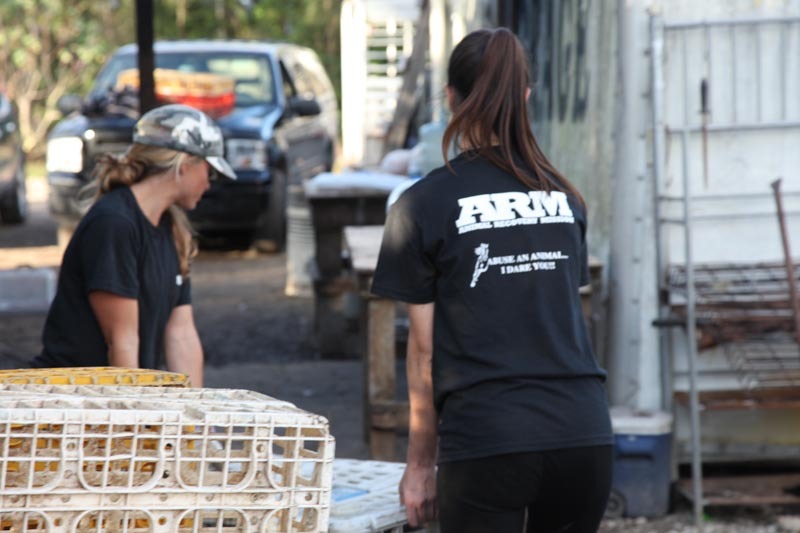 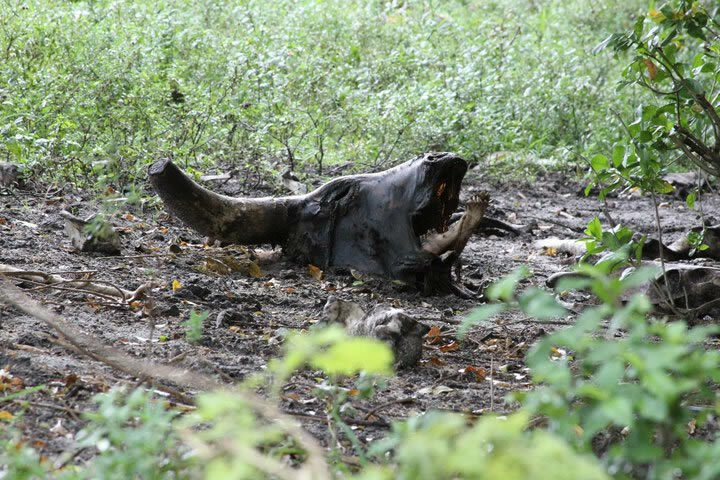 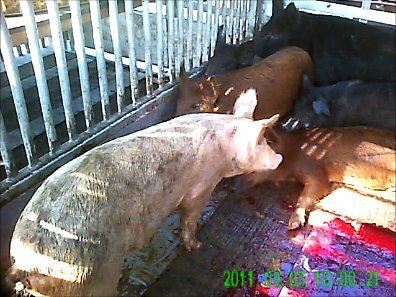 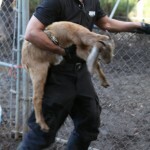 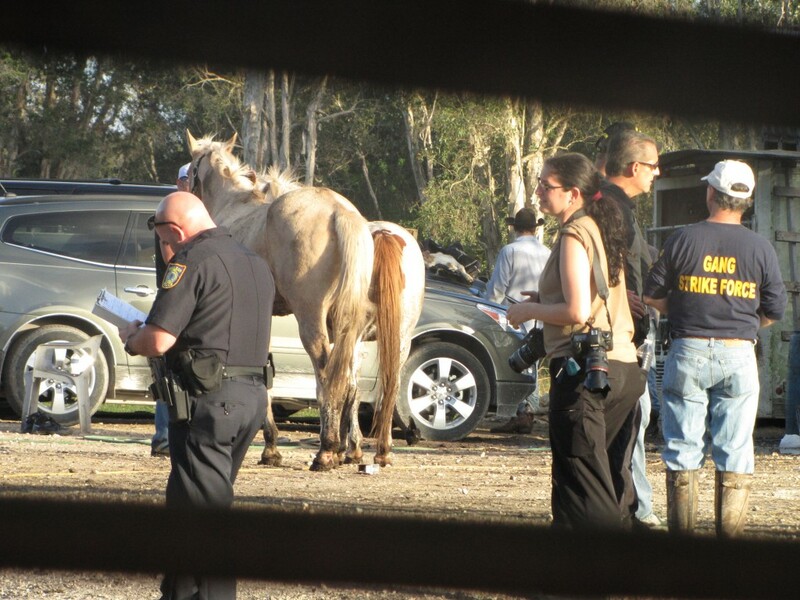 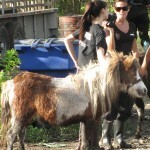 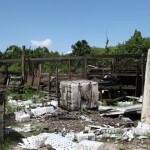 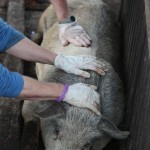 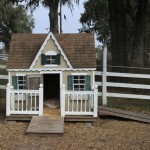 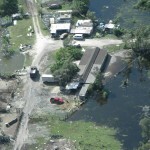 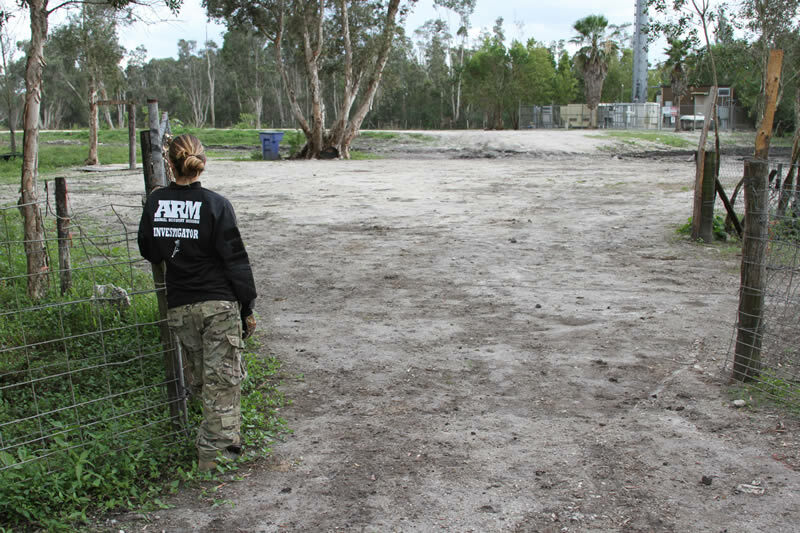 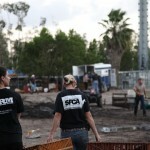 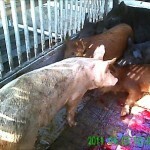 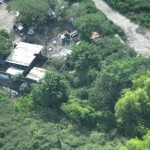 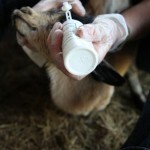 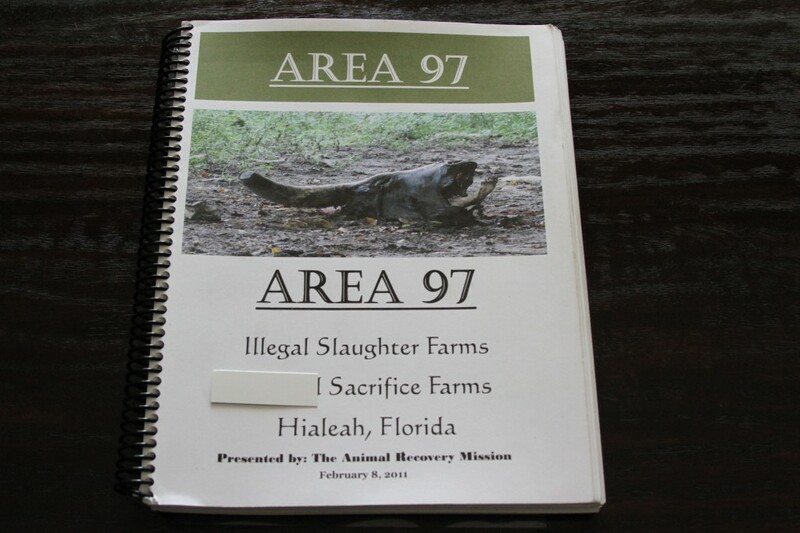 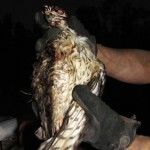 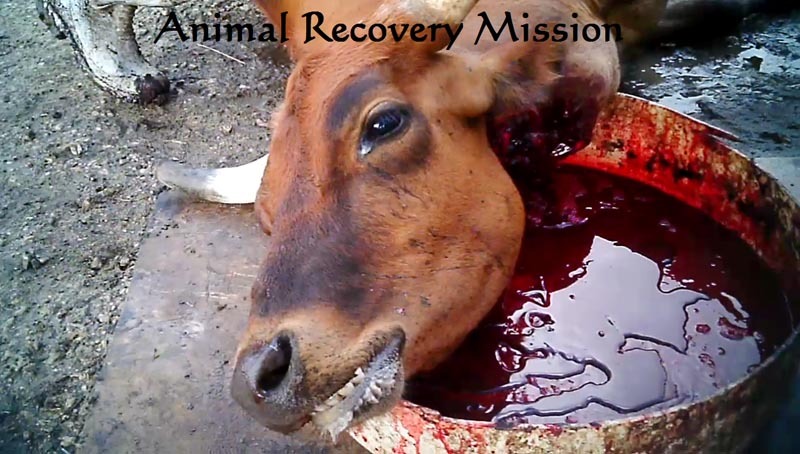 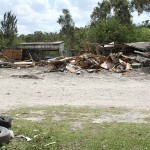 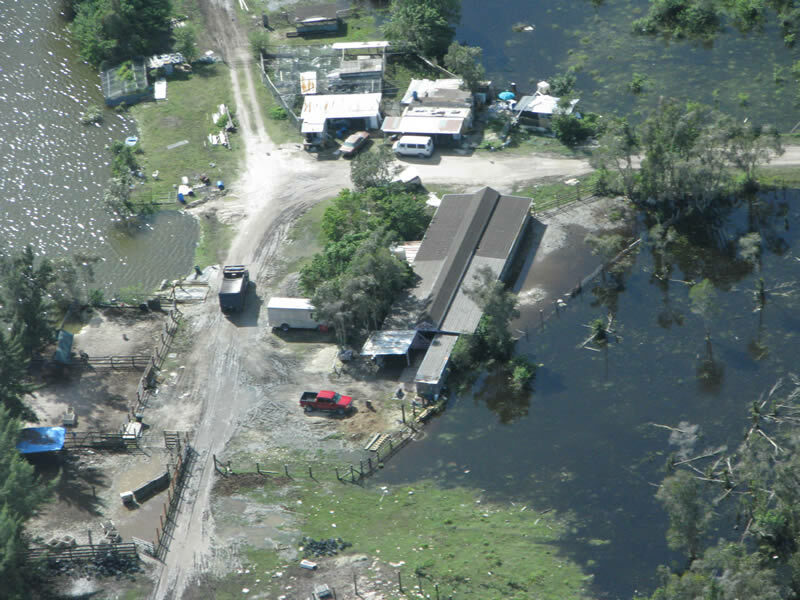 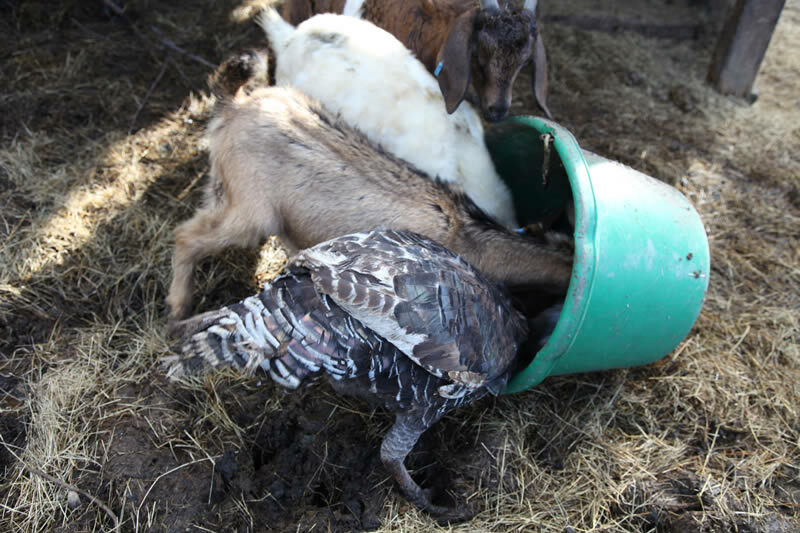 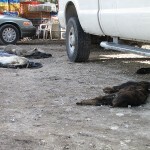 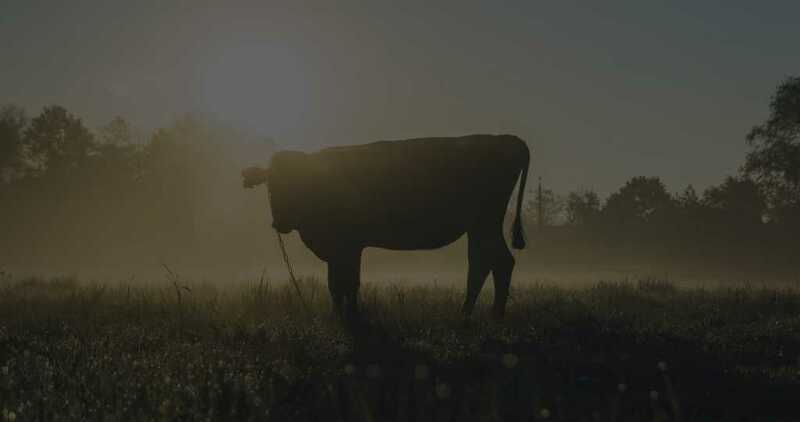 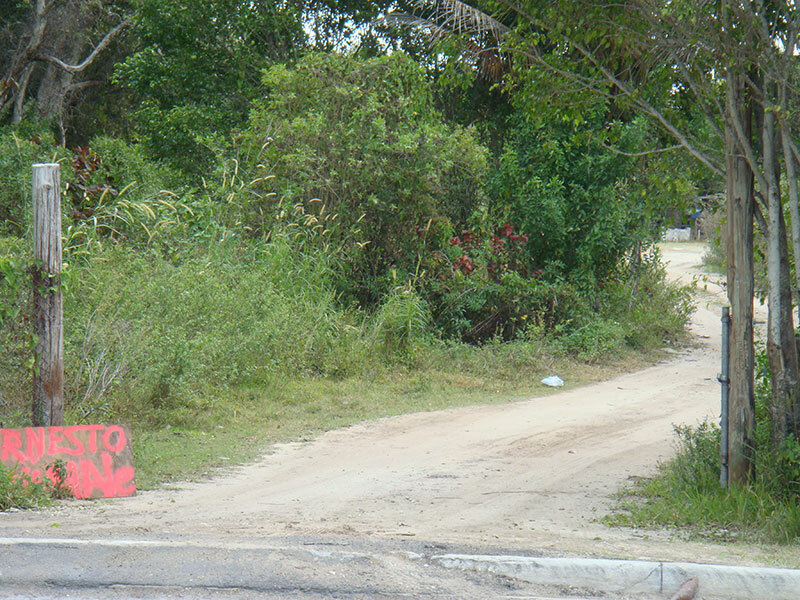 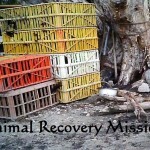 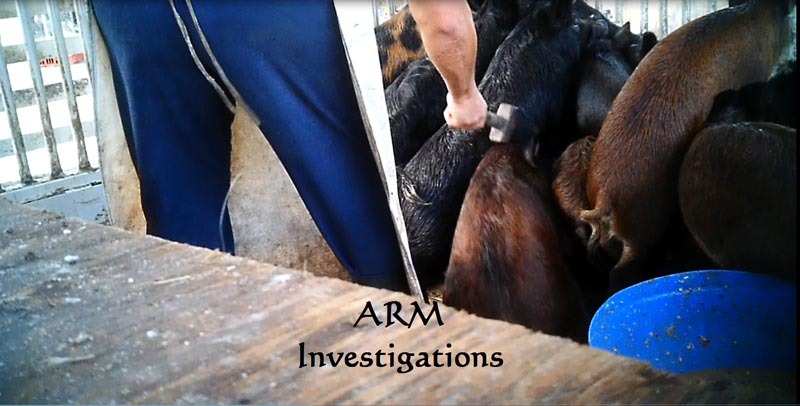 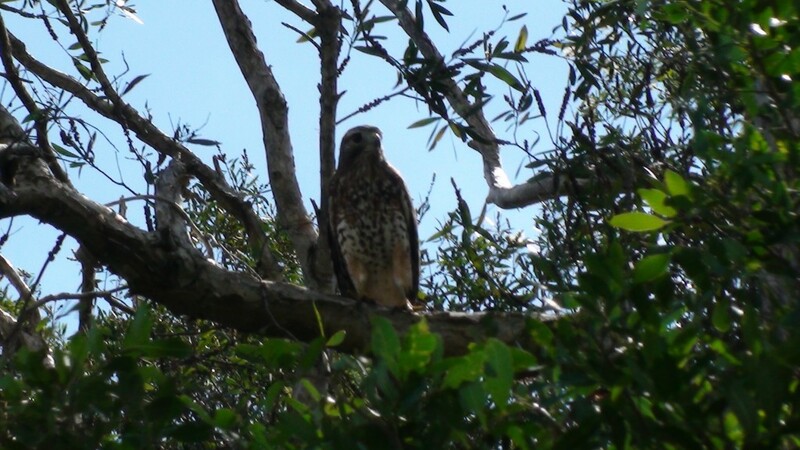 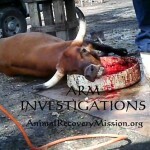 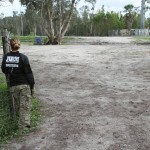 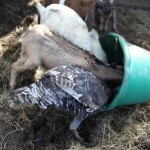 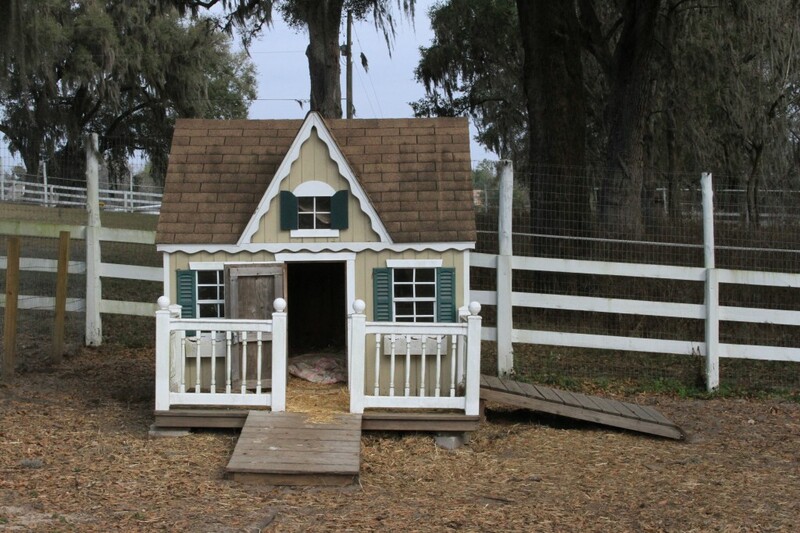 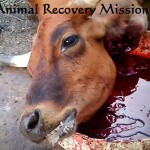 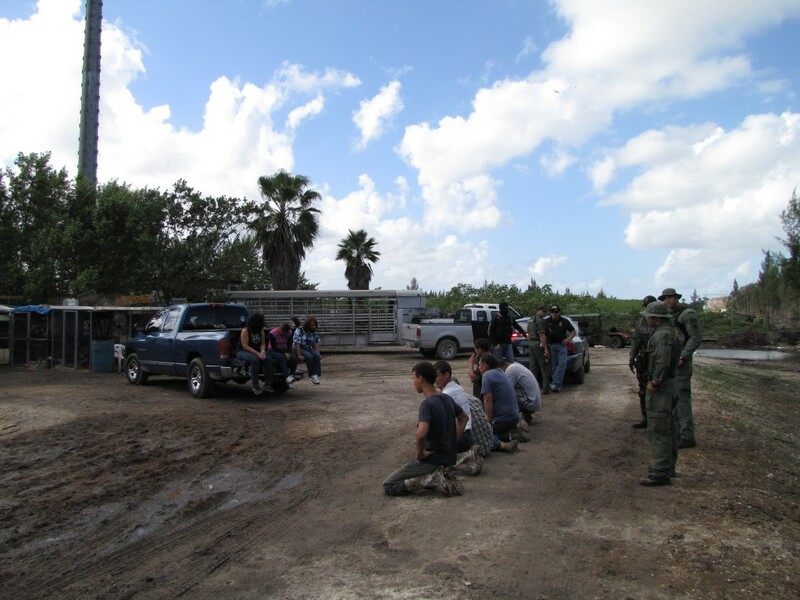 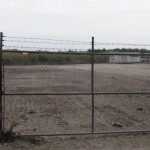 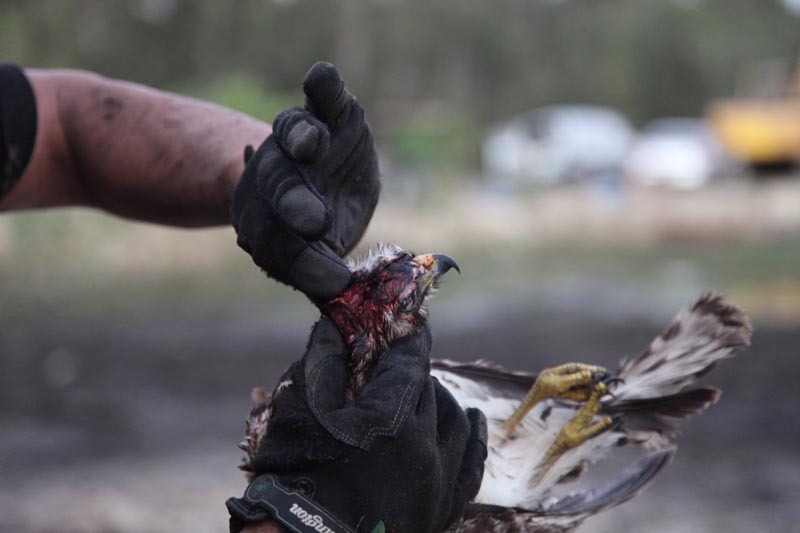 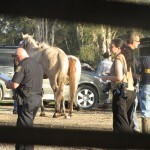 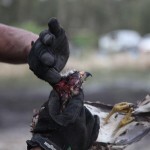 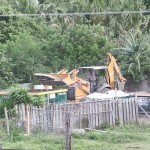 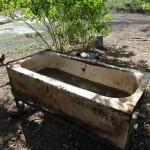 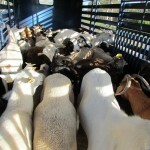 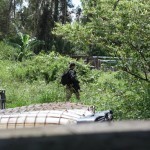 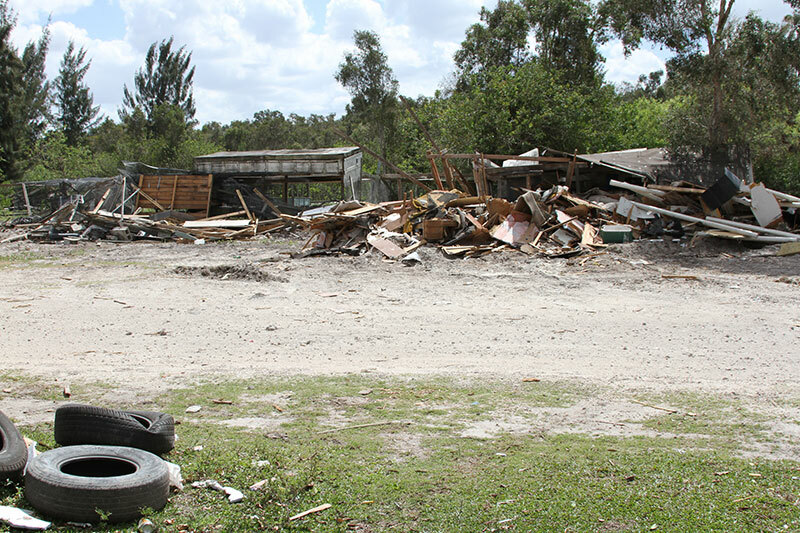 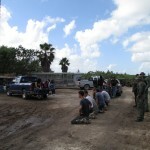 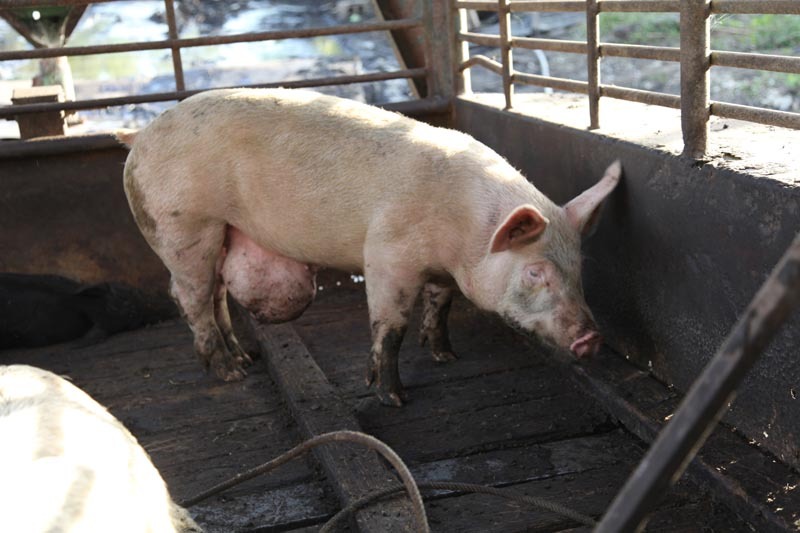 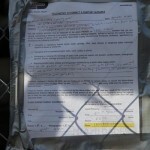 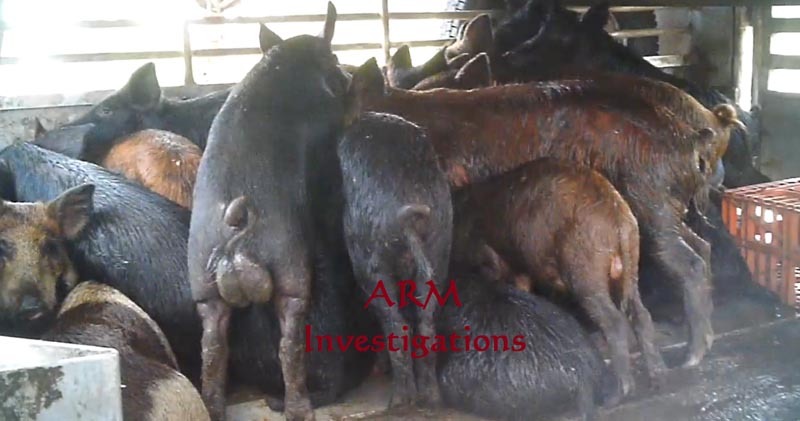 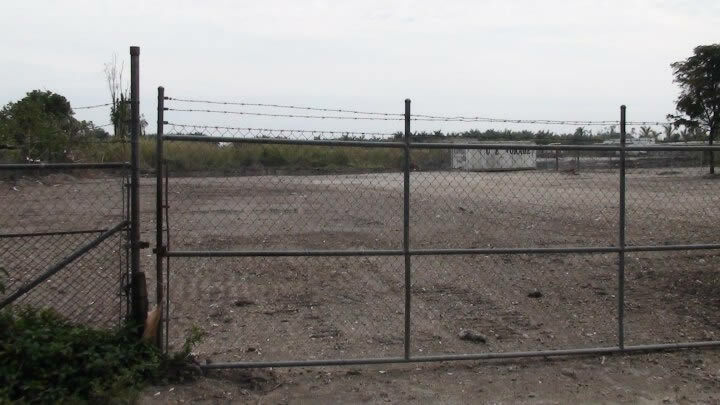 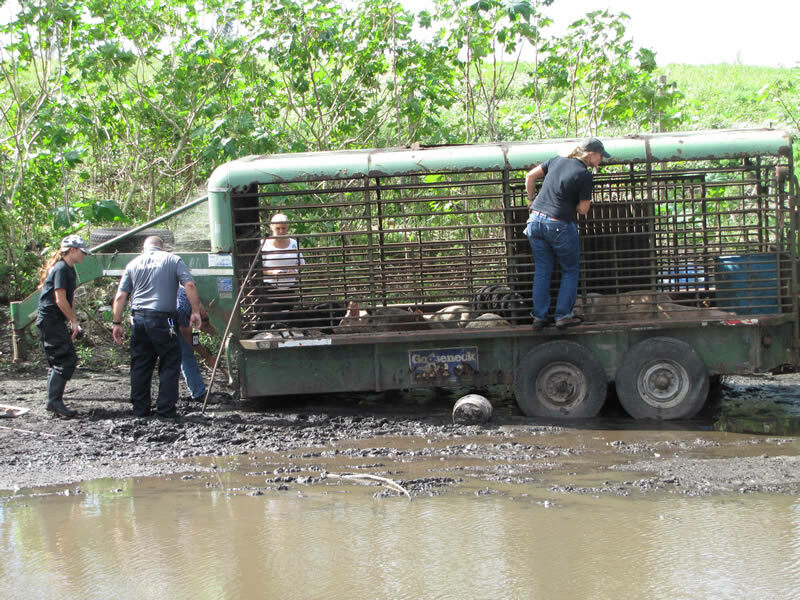 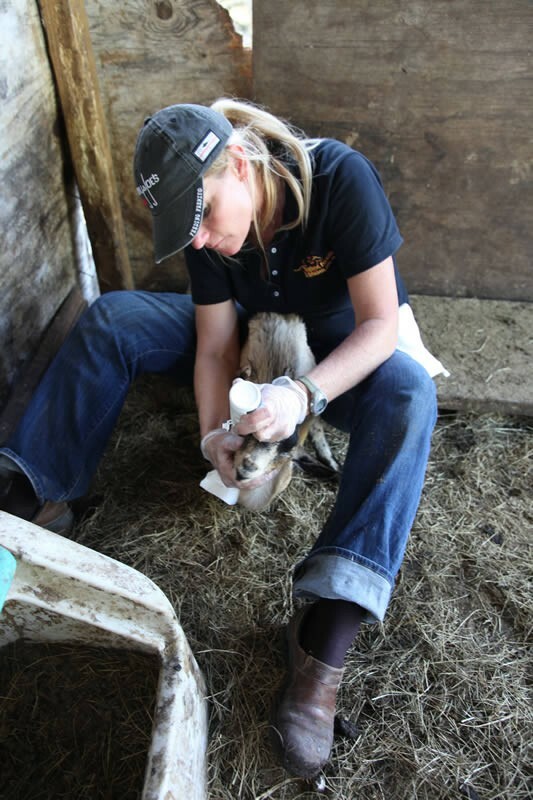 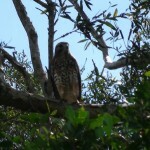 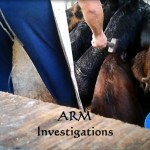 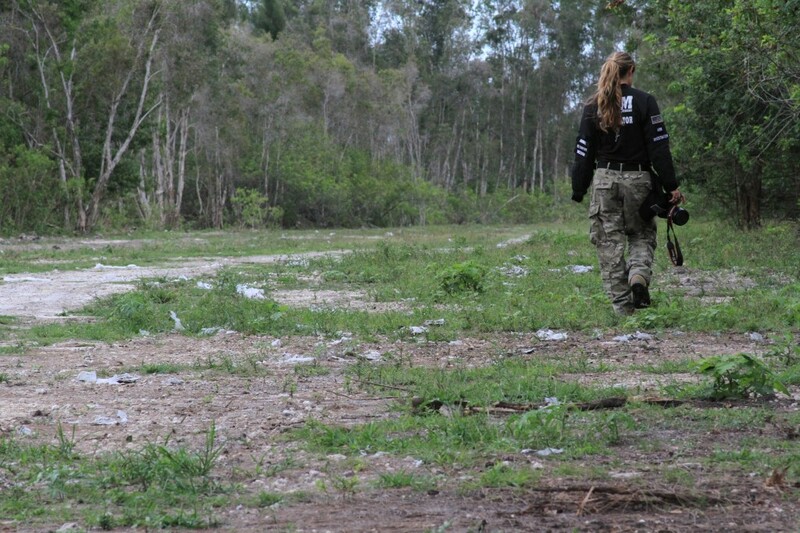 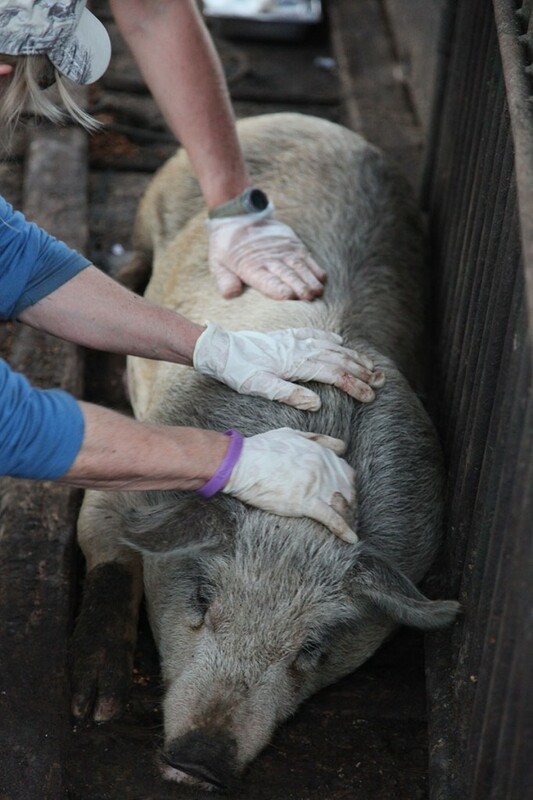 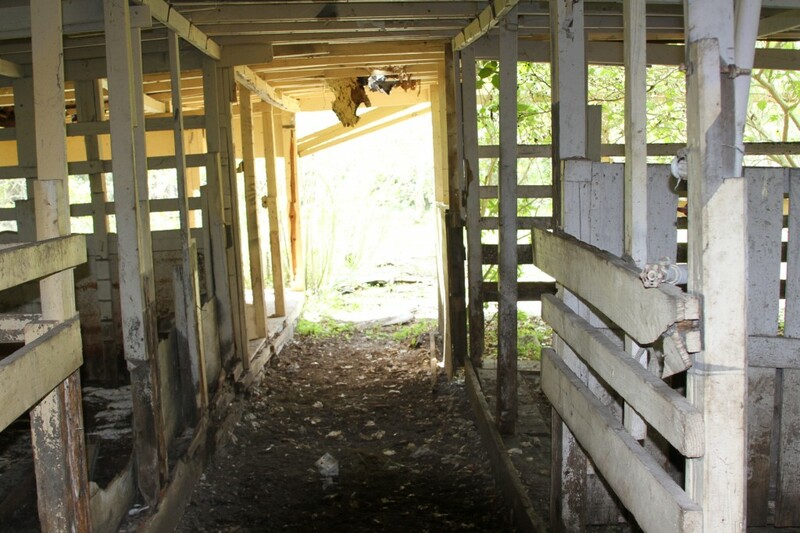 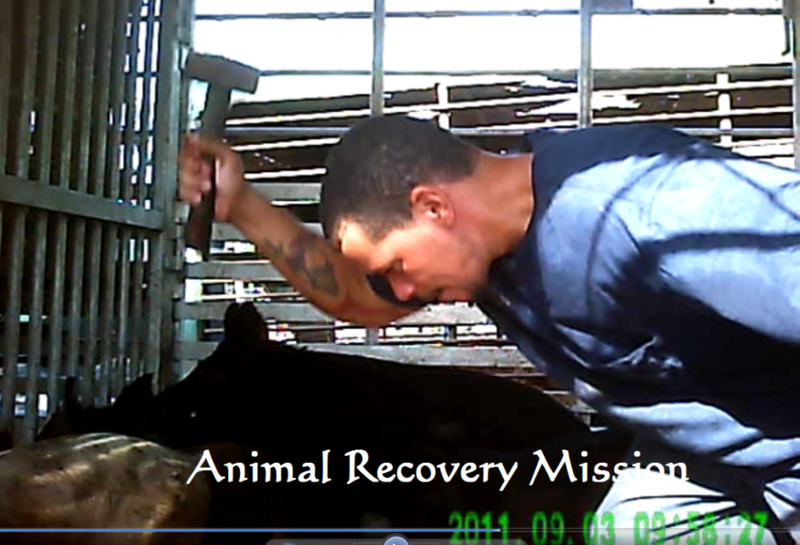 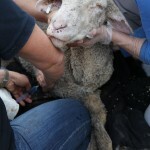 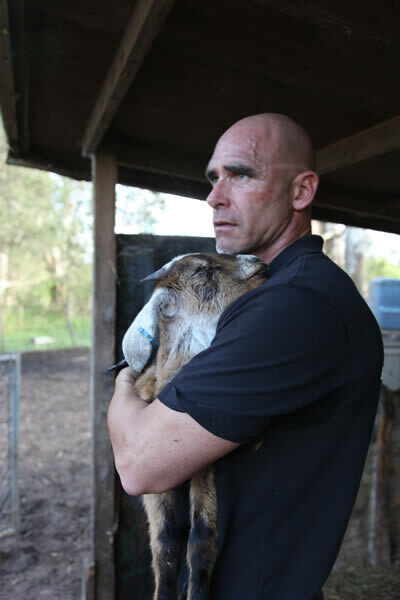 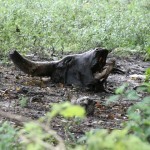 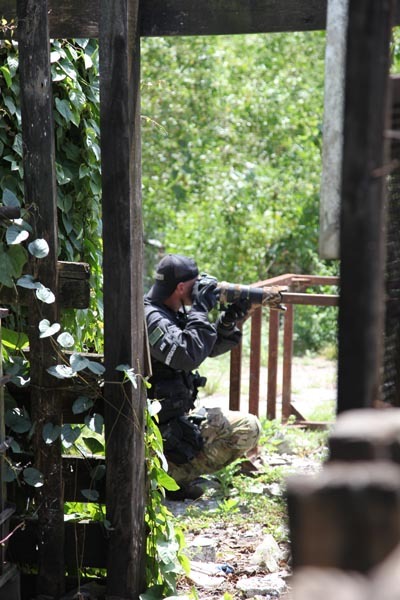 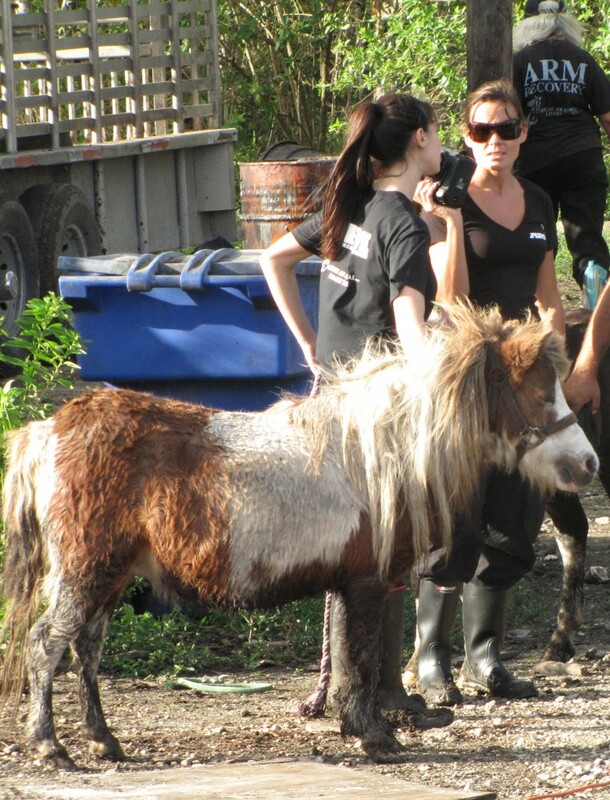 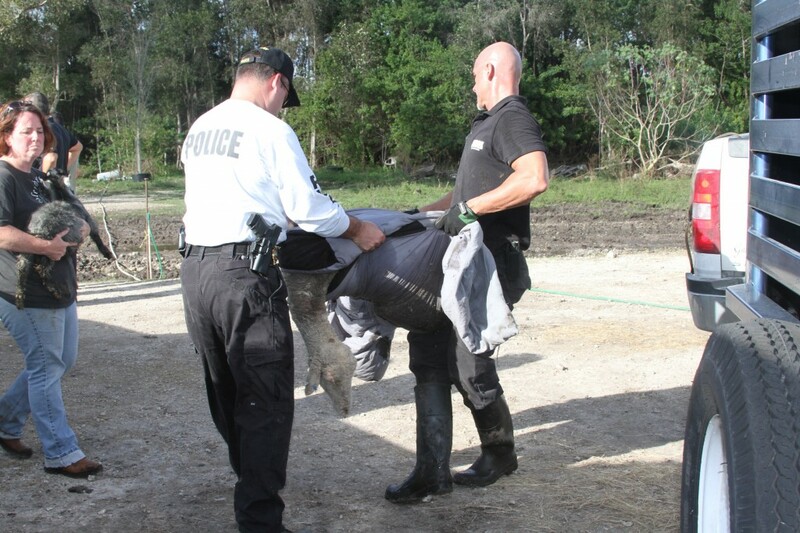 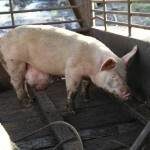 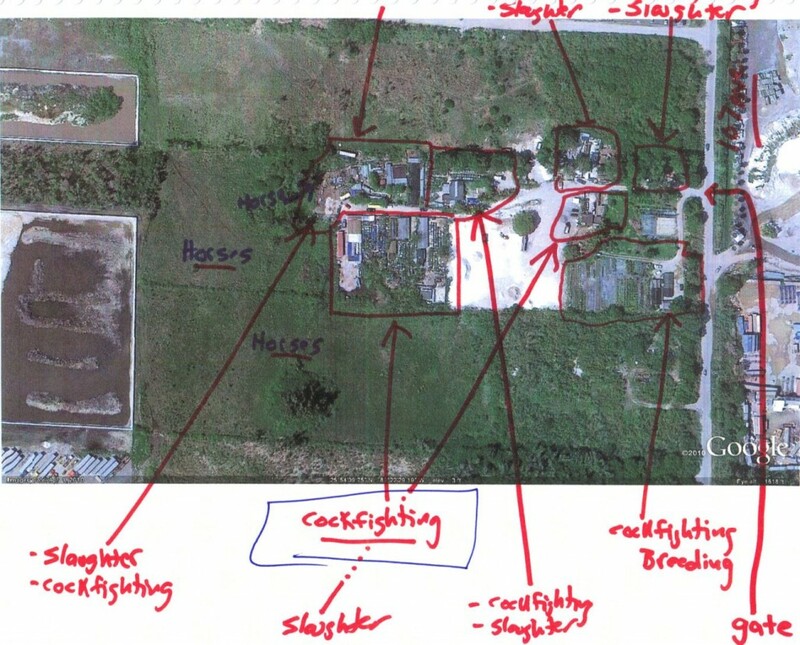 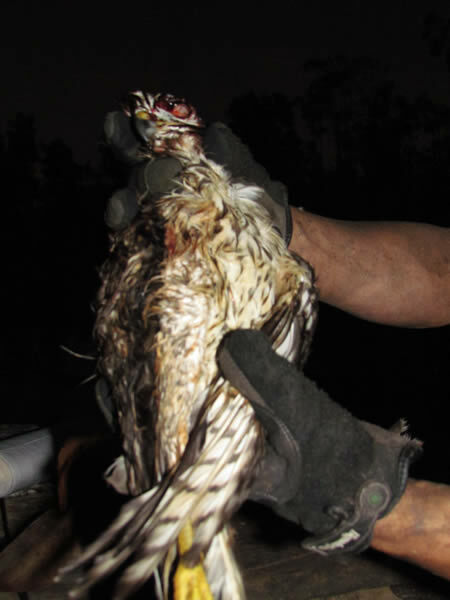 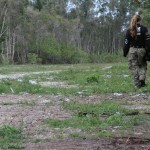 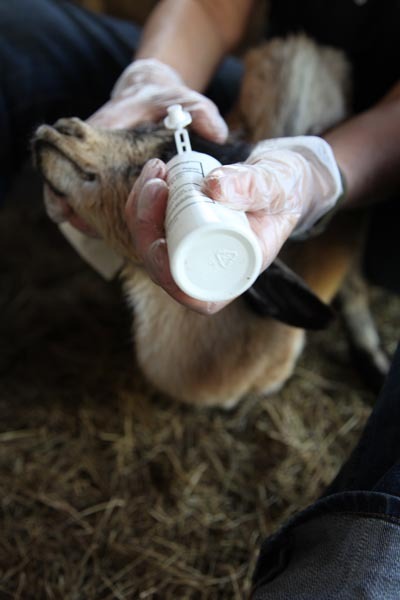 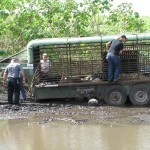 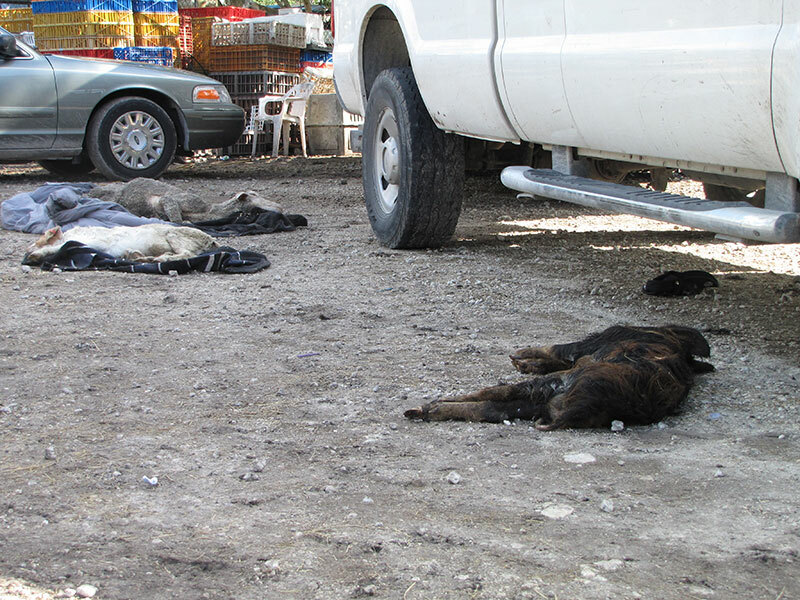 In November of 2011, ARM conducted a joint task force raid with local, state, federal law enforcement, The Miami Dade State attorney’s office and the USDA and succeeded in investigating and closing up to eighteen illegal slaughter farms in Hialeah, of North West Miami Dade, titled AREA 97. 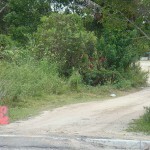 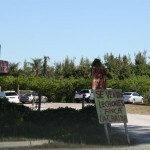 This location is a mere 20 minutes from one of South Beach – Miami’s favorite tourist destinations. 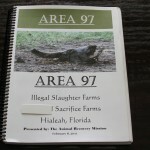 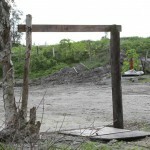 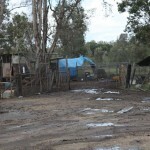 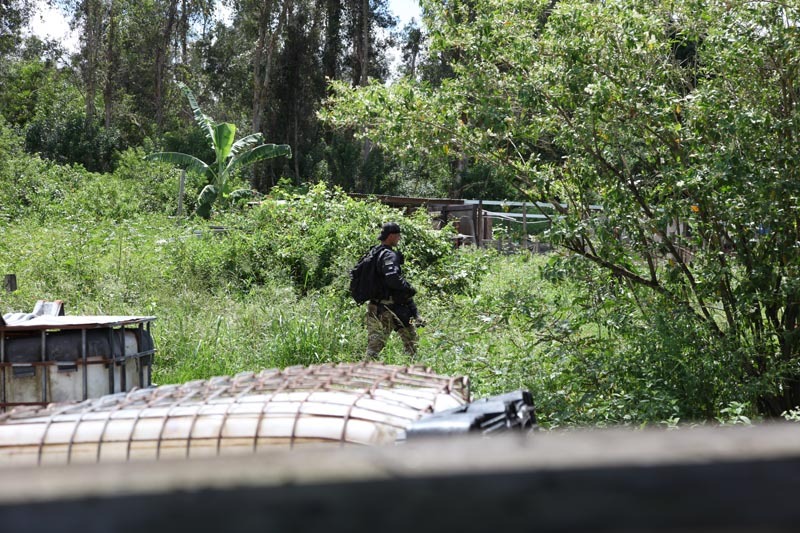 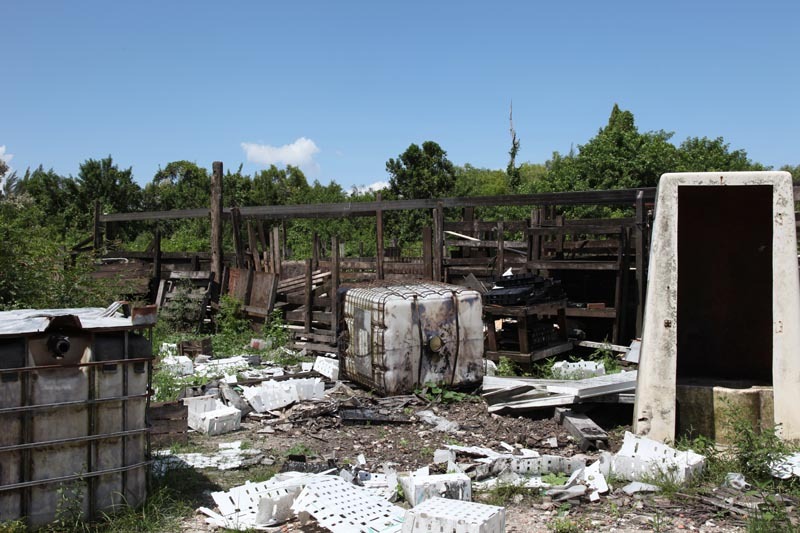 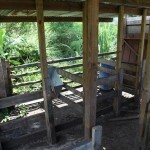 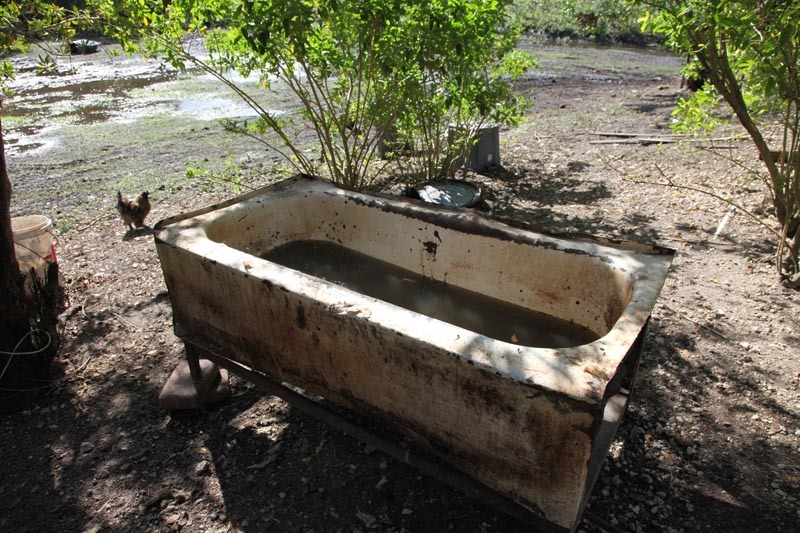 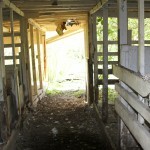 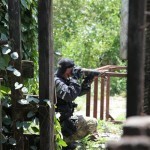 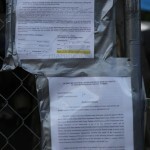 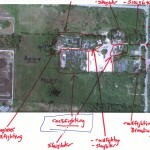 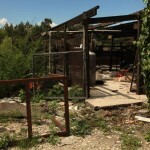 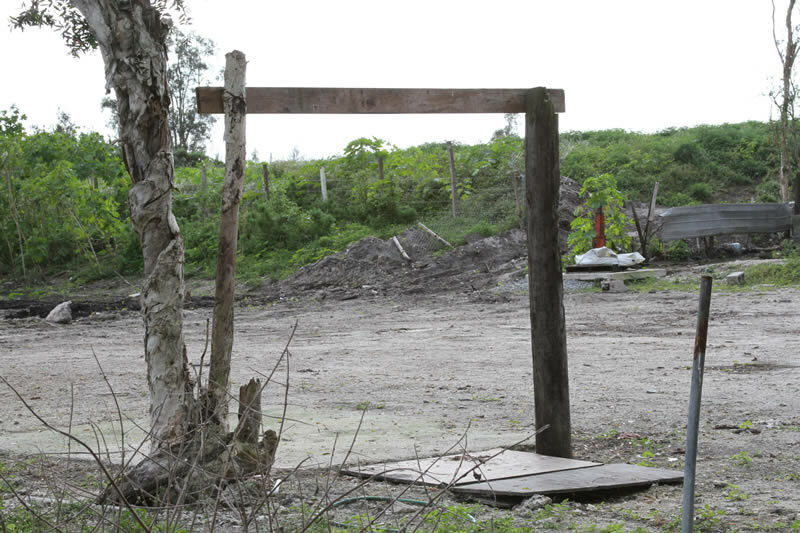 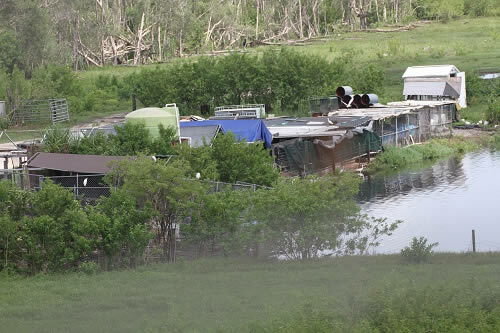 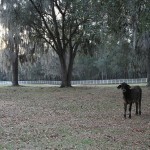 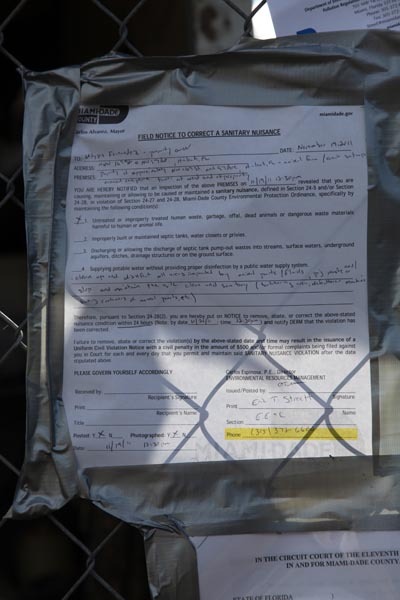 These farms that were located in Area 97 had been operating illegally over the last 40 years. 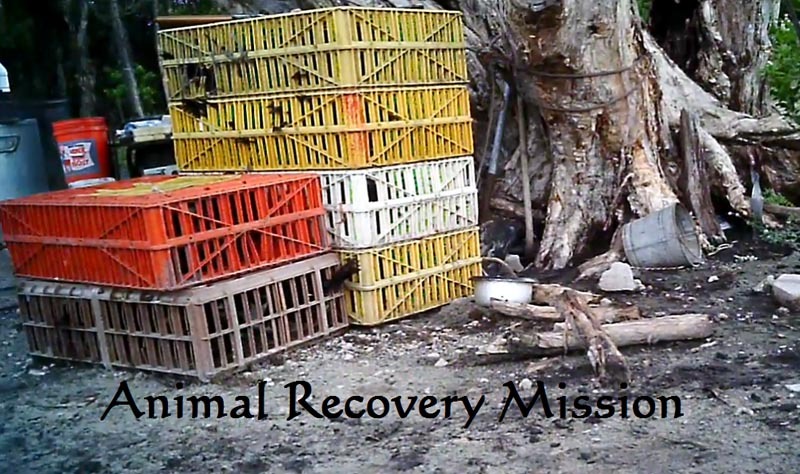 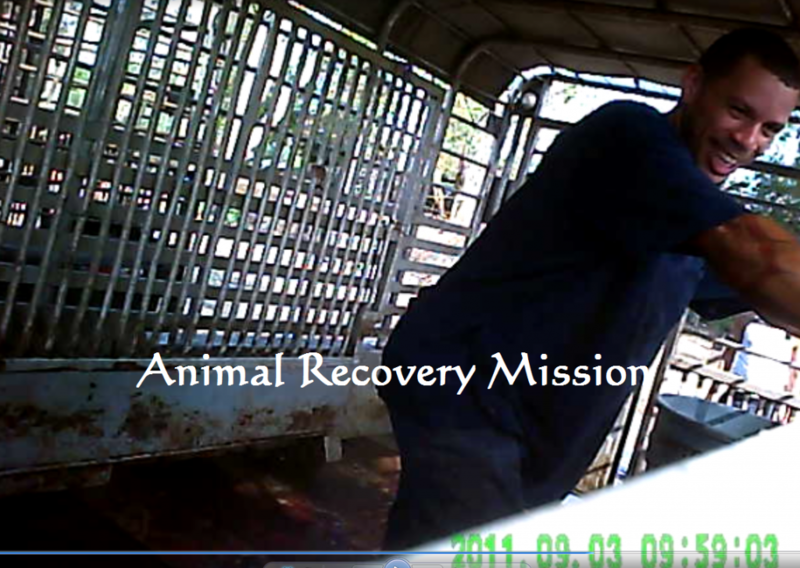 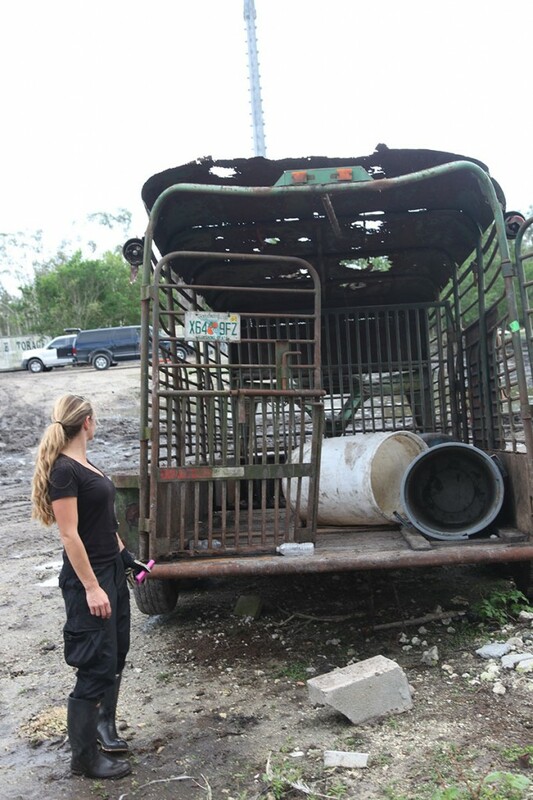 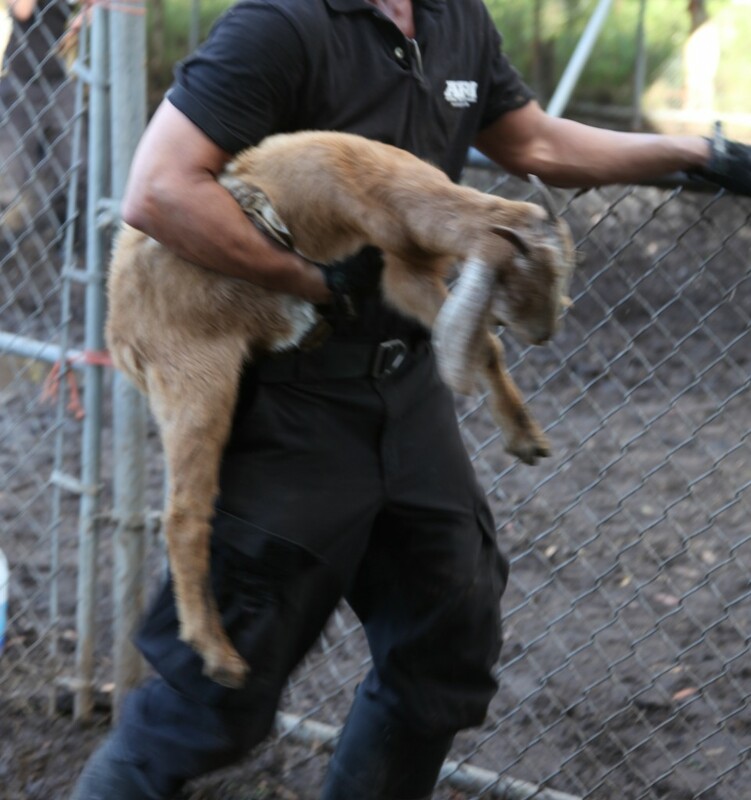 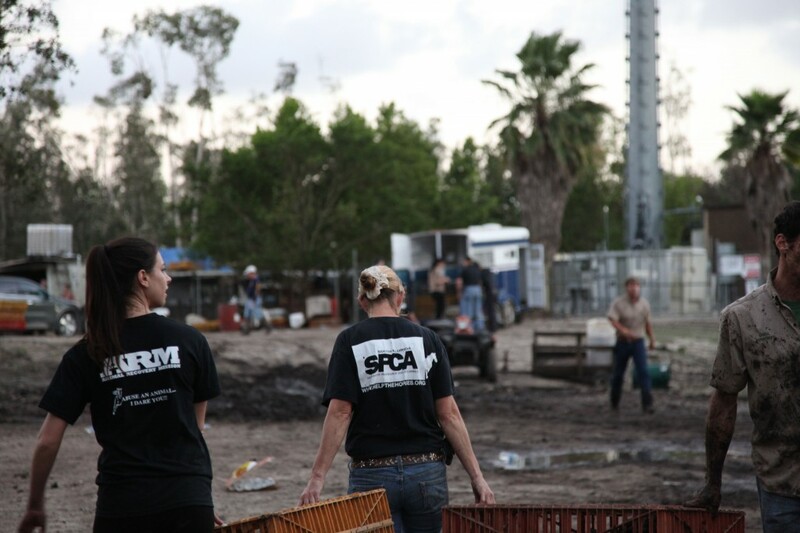 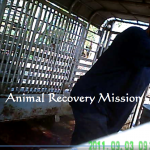 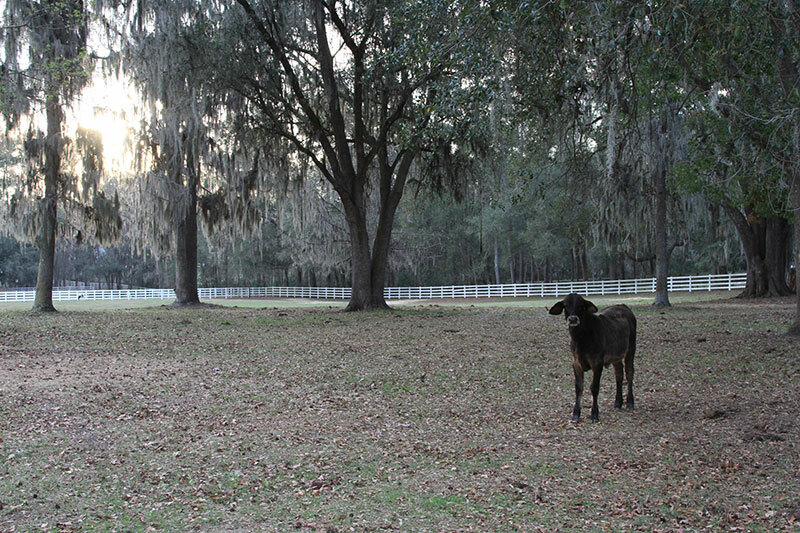 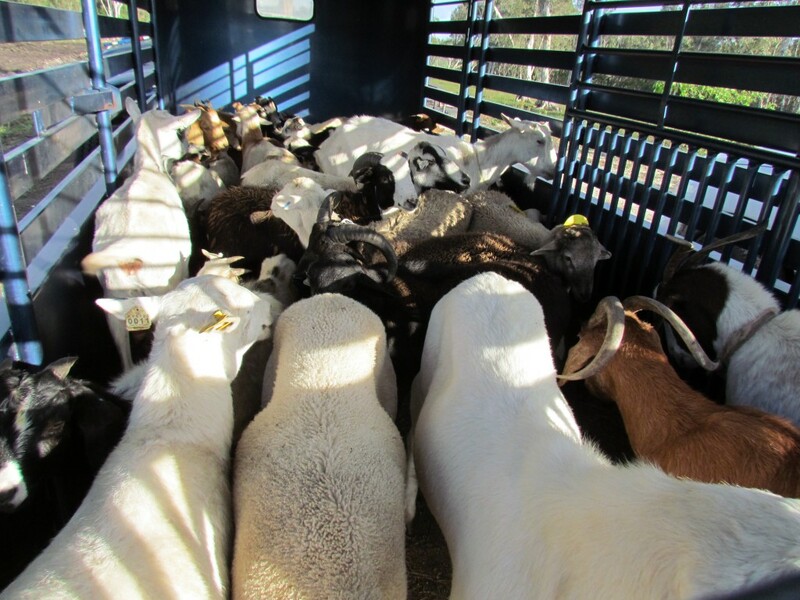 ARM’s November raid of the ringleader, Rudestino Acosta and his property was the largest animal rescue in USA of 2011 and involved the seizing and recovery of almost 600 animals who were headed for the certain death of merciless slaughter for human consumption. 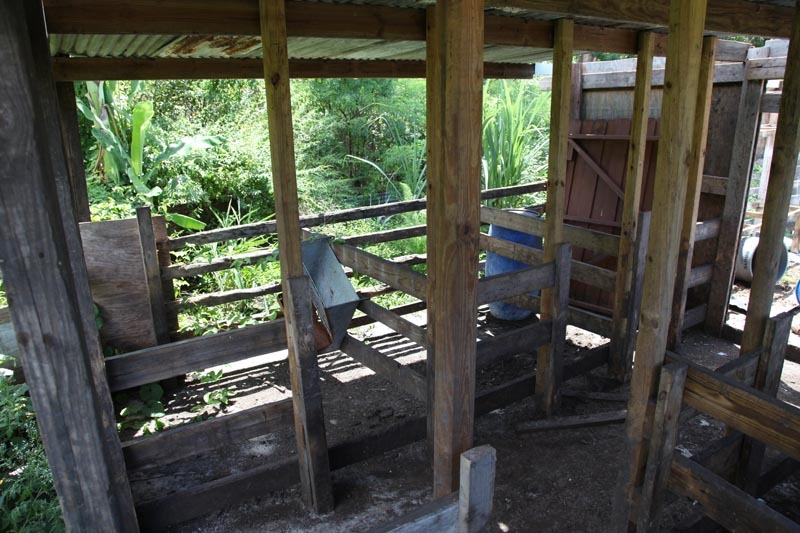 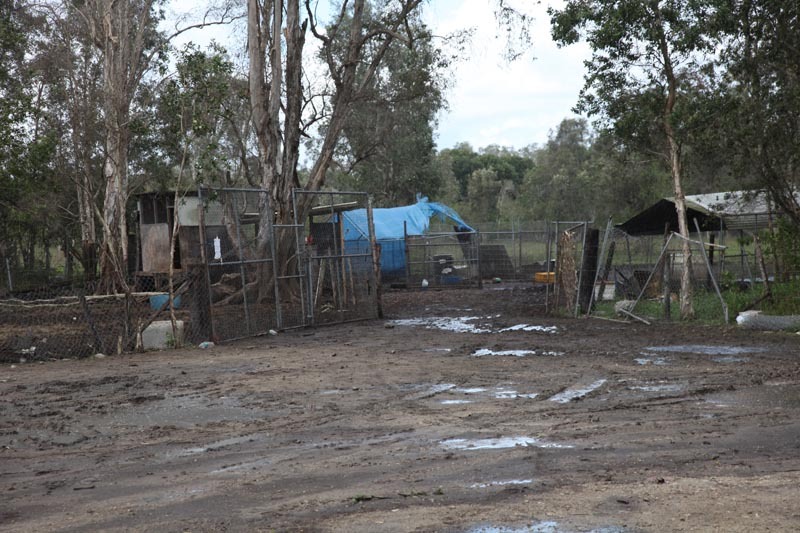 The criminal proceedings of this case are set to appear in court in 2013 and will concrete a strong message and example for any future acts of abuse and animal cruelty of this nature. 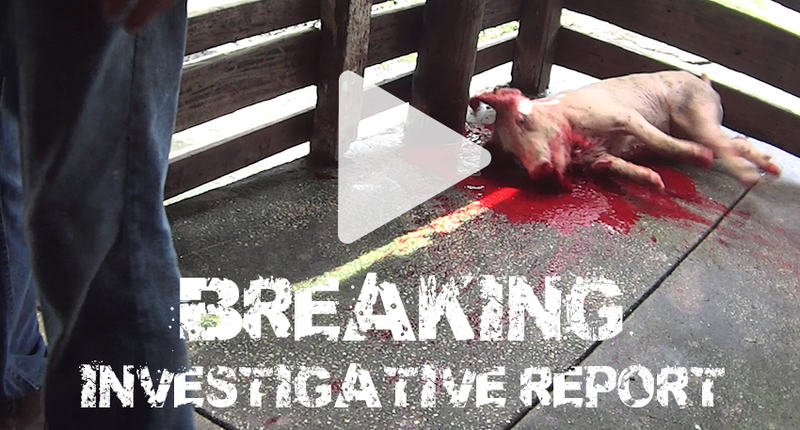 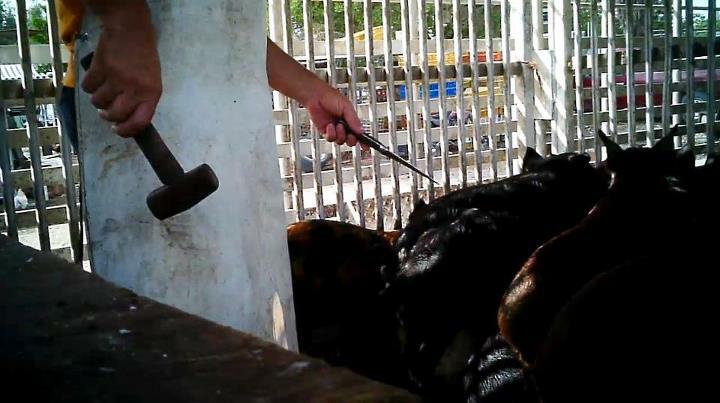 This is also the first time in U.S. history that an arrest was made on charges of butchering an animal alive and butchering an animal outside of a legal slaughterhouse. 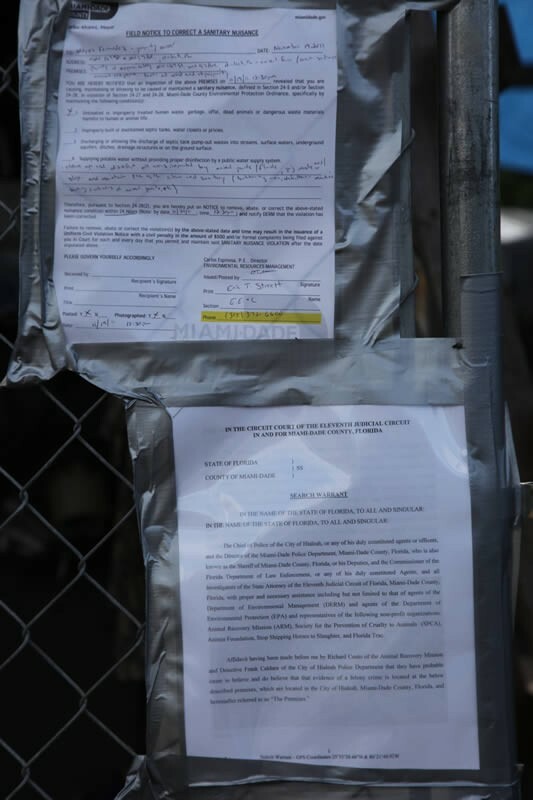 The state attorney of Miami Dade is aiming for the most severe of penalties for these felony and misdemeanor charges which will predict to involve decades of imprisonment for guilty parties.